The New Members Event held on November 17th was a great morning out for our new member parents. 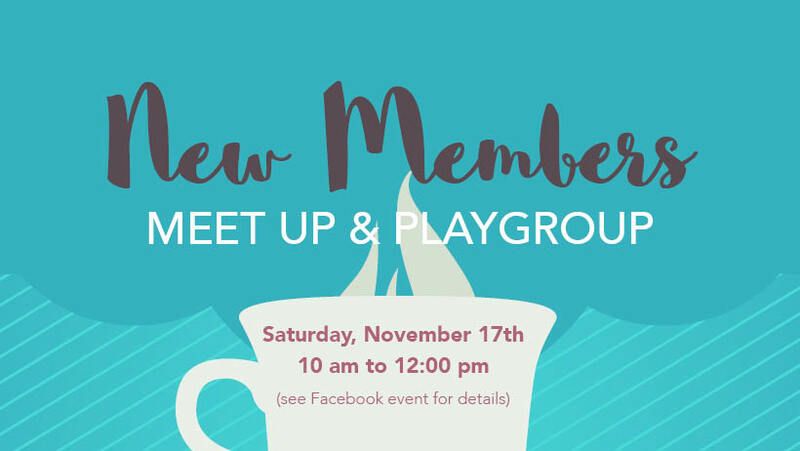 There were about 25 members and children that joined us for a morning of coffee and socializing at the Earl Grey Ride n’ Play. Thank you to our Outreach Director Charlene Brown for planning and organizing the event, and to MBFOM executives for volunteering to help make the day a success. If you are a newer member or you haven’t yet had the opportunity to come to a new members event, we encourage you to join us! Its a great way to meet other new MBFOM parents. Our next event will be on April 6th from 10 am to 12 pm at Earl Grey Community Centre.